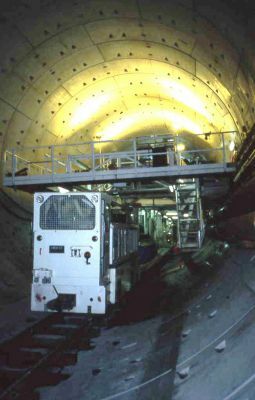 The Transfield Bouygues joint Venture to build the Sydney Airport Rail Link, which joins the International and Domestic Airports to Sydney Central station, began construction in 1997 and was completed in 1999. 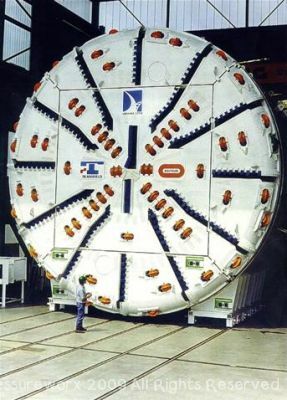 Six kilometers of concrete lined, soft ground tunnel were constructed using a mixshield TBM with a cutter head diameter of 10.72 meters and a torque of 6,192 kNm and power of 2,400kW. 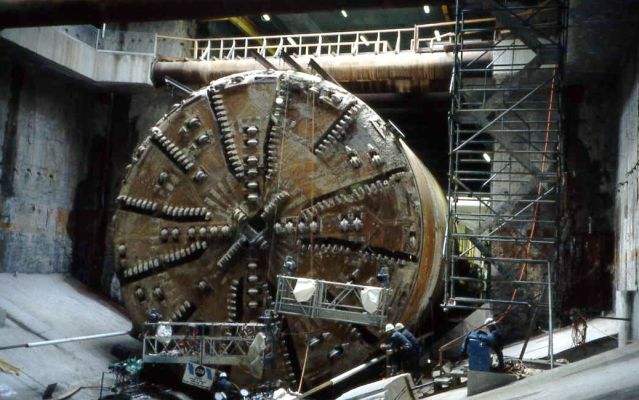 This TBM, the largest ever used in Australia and the fourth biggest diameter tunnel in the world to date, was 93 meters long and weighted 1700 tonnes and the contract was valued at over $700 million. 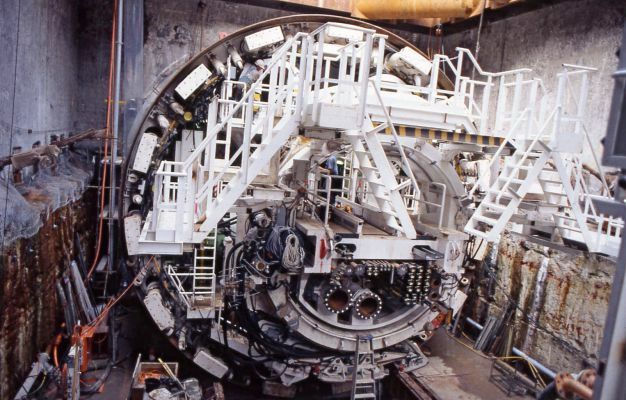 Des was presented with an Award for Hyperbaric Excellence for his involvement in this project. 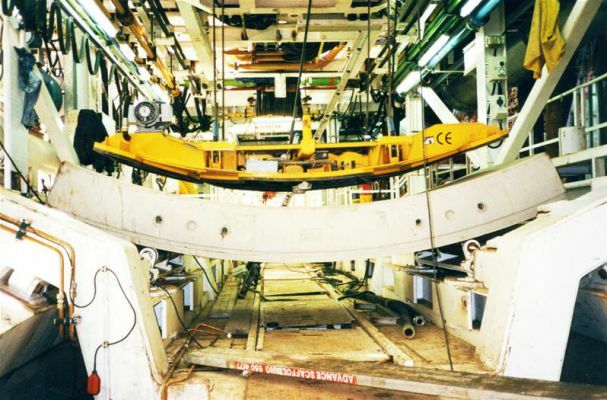 In presenting the award Mr. Paul Butler, the Executive Director of The Australian Diver Accreditation Scheme (ADAS), said “this project was the safest compressed air project in the world to date”. 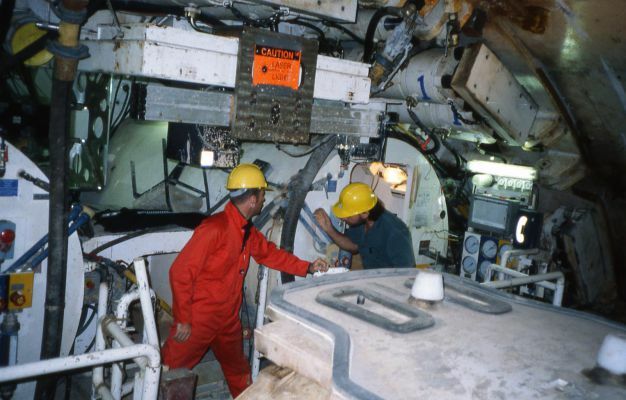 This was the first time oxygen decompression had been used in a tunneling project in Australia, England or America. 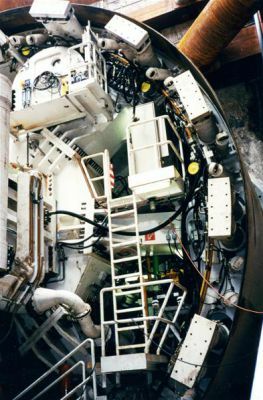 In all there were 767 entries into a pressurized intervention involving 2288 individual compressions ranging from 1.75 bar to 5.02 bar.